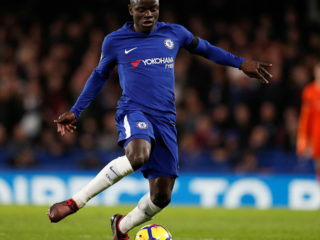 N'Golo Kante has warned Chelsea to cut out their sloppy second halfs as the Blues look to boost their bid to finish in the Premier League's top four against Burnley on Monday. 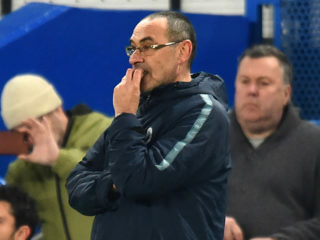 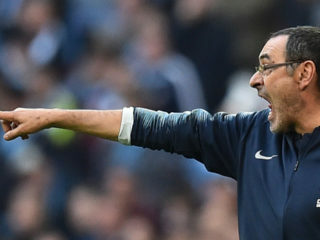 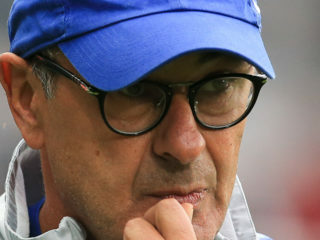 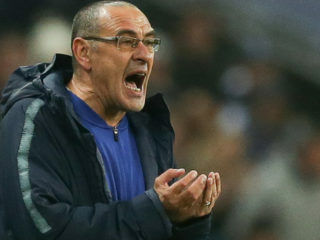 Maurizio Sarri faces another angry vote of no confidence from frustrated Chelsea fans if the under-fire Italian fails to spark his spluttering side in Wednesday's clash against Brighton. 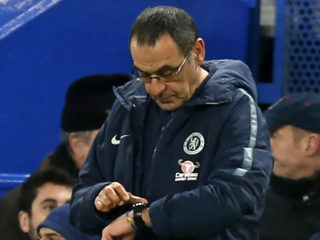 Chelsea’s manager Maurizio Sarri has expressed unhappiness with the pitch at Kiev’s NSC Olympic Stadium ahead of his team’s UEFA Europa League last 16 second leg tie later on Thursday. 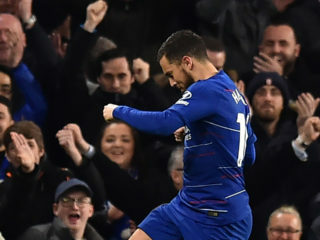 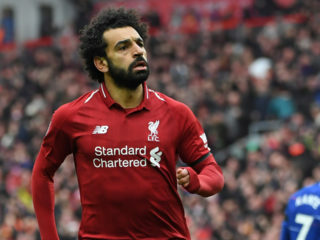 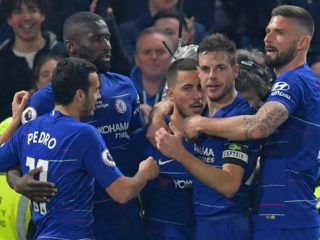 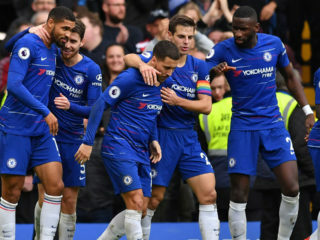 English giants, Chelsea and Arsenal will continue their quests for continental glory today when they return to the Europa League at the Stamford Bridge and Rennes respectively. 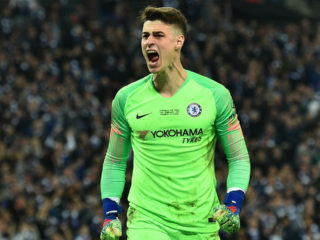 Chelsea manager Maurizio Sarri has refused to confirm whether Kepa Arrizabalaga will return to the team at Fulham on Sunday after the controversial keeper was cast into exile following his Wembley mutiny.